100+ different items to be found. Choose your cards wisely! 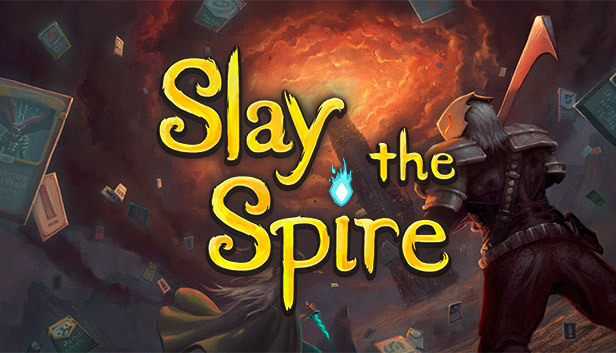 Discover hundreds of cards to add to your deck with each attempt at climbing the Spire. 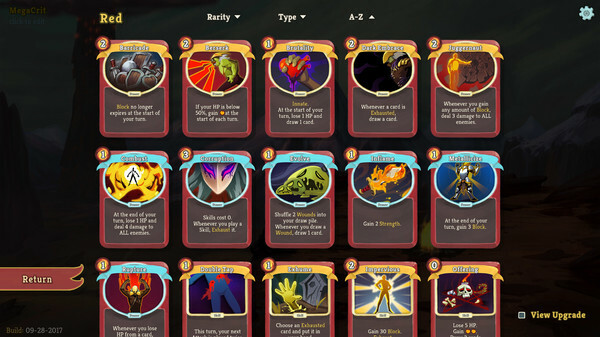 Select cards that work together to efficiently dispatch foes and reach the top. Whenever you embark on a journey up the Spire, the layout differs each time. 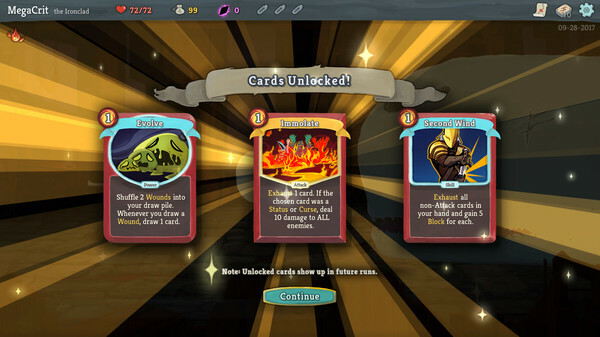 Choose a risky or safe path, face different enemies, choose different cards, discover different relics, and even fight different bosses! 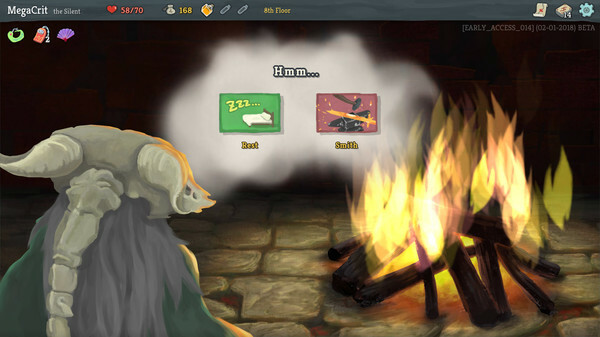 Powerful items known as relics can be found throughout the Spire. The effects of these relics can greatly enhance your deck through powerful interactions. But beware, obtaining a relic may cost you more than just gold.